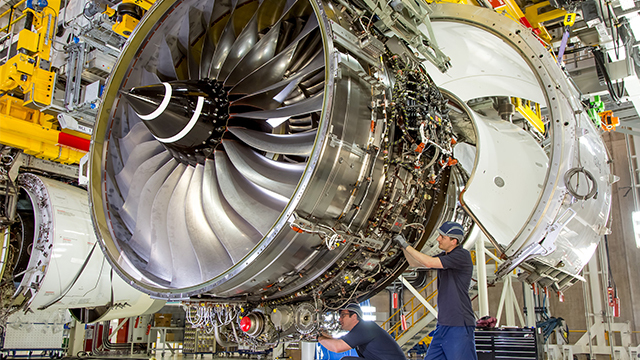 Brexit contingency plans by Rolls-Royce to shift work from Derby to Germany, in order to limit disruption, have now been approved. The firm first announced its plans in December, at which time it explained: “Rolls-Royce notes the decision by the UK Government to delay the vote on the proposed Withdrawal Agreement and political declaration. We will continue to implement our contingency plans until we are certain that a deal and transition period has been agreed. “Specifically, we are working with EASA to transfer design approval for large aero engines to Germany, where we already carry out this process for business jets. This is a precautionary and reversible technical action which we do not anticipate will lead to the transfer of any jobs. However, engines designed and built by the firm have yet to be signed off by the European Aviation Safety Agency (EASA).